I have news – at 3.40pm today the fuel gauge on the Twingo finally moved. It’s taken the best part of a week and I’ve covered around 75 miles, which gives you some idea of how frugal this thrifty runabout actually is (somewhere around 54mpg but capable of 65+ apparently). I’m sure there are more economical city cars but I doubt there are many which are this much fun. 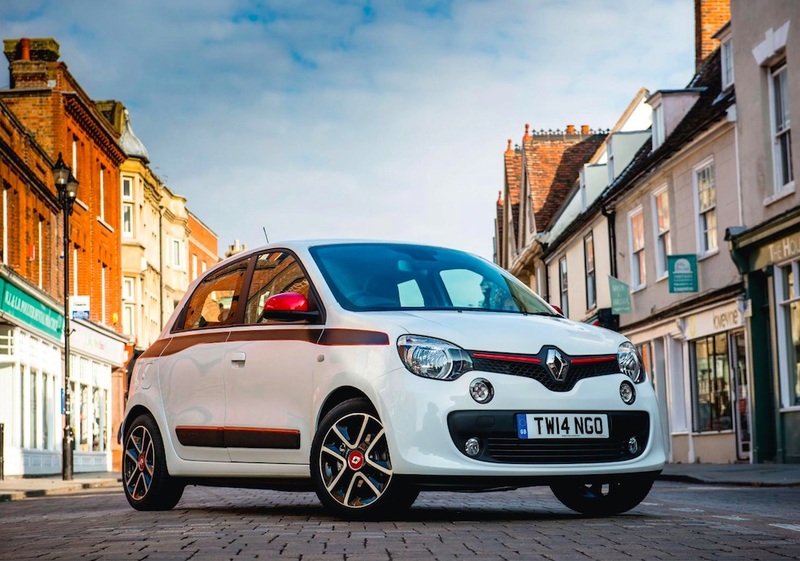 Yes, the Twingo even gives the Fiat 500 a run for its money. As a style statement, I believe the Fiat just about edges it. The Twingo isn’t as cute, missing out on the curves that make the 500 just as recognisable as the iconic original.